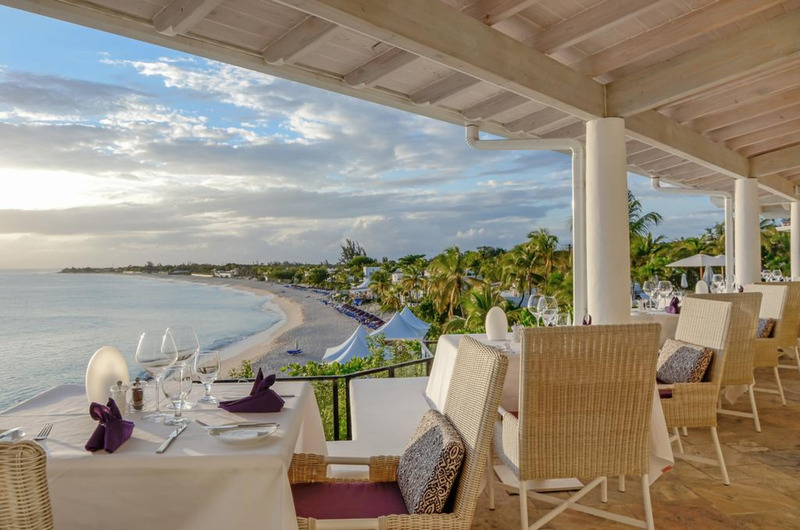 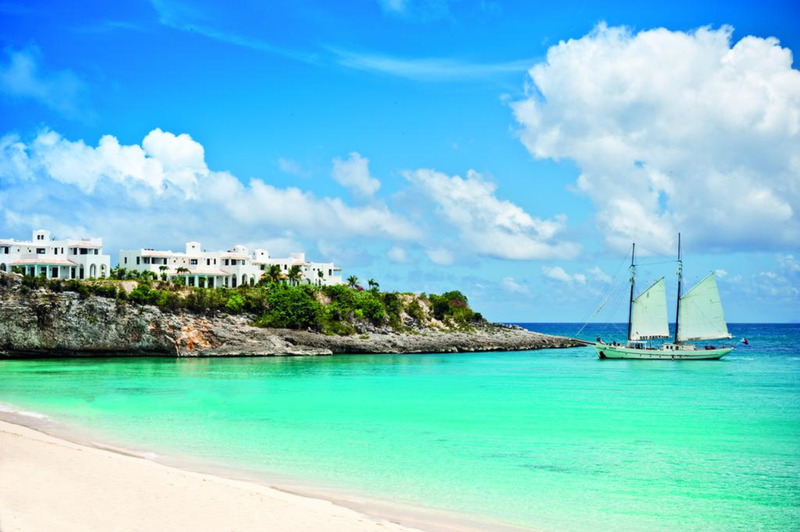 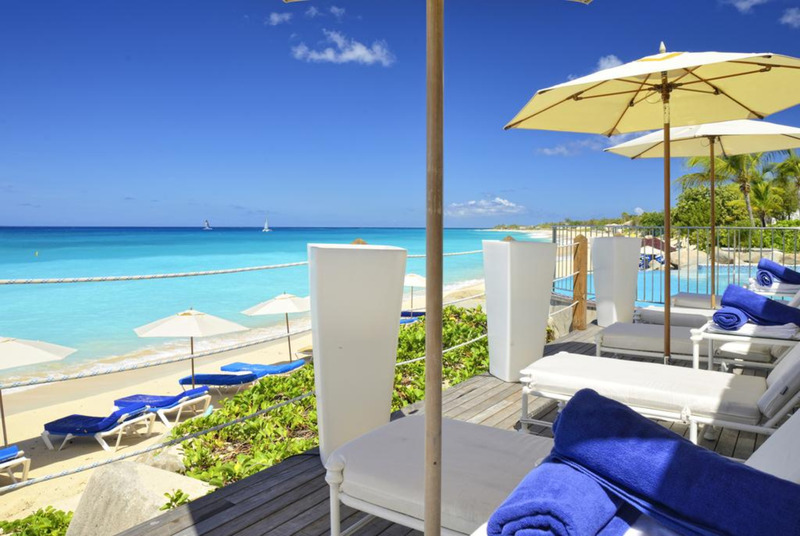 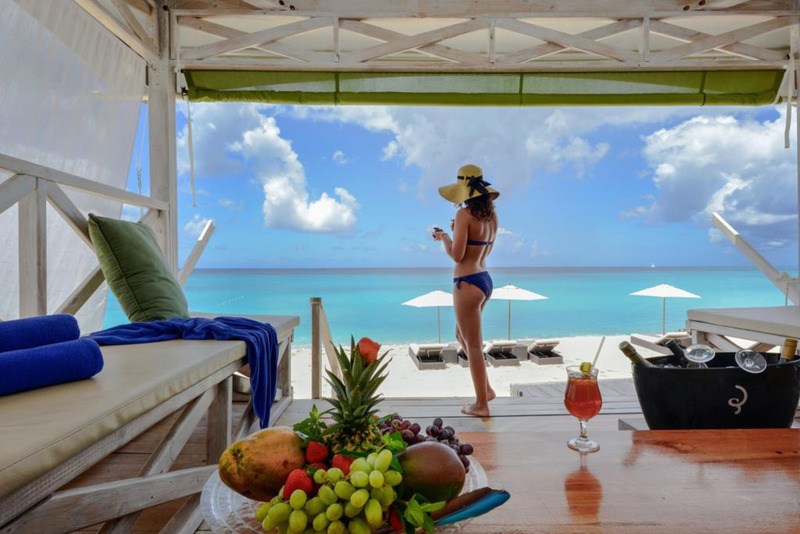 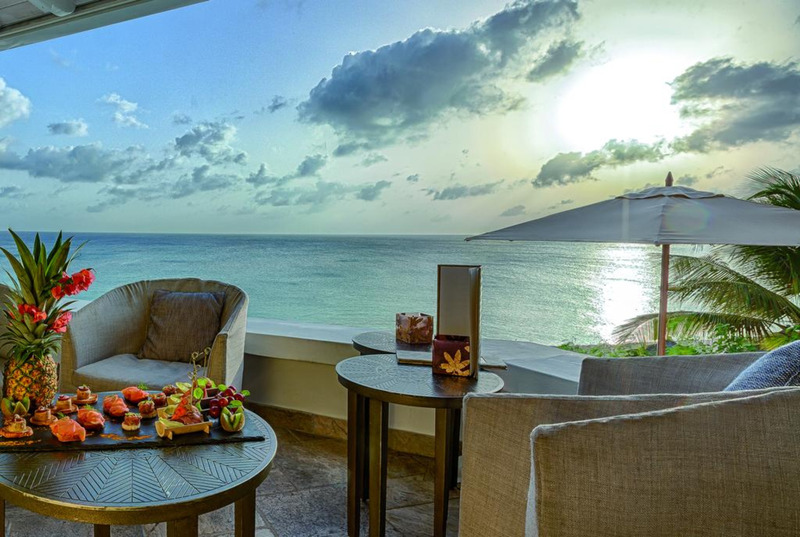 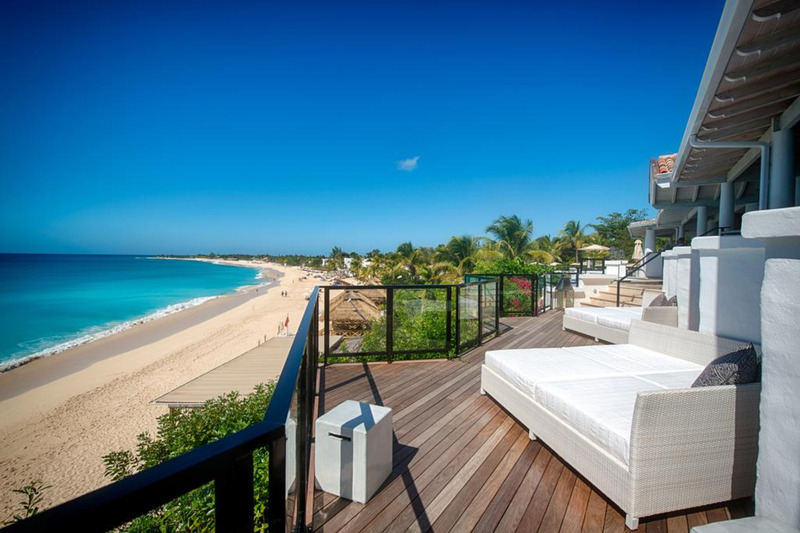 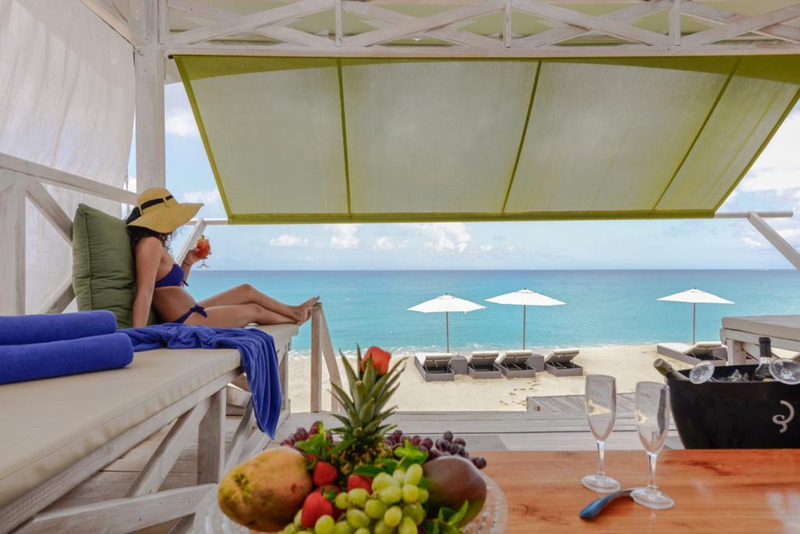 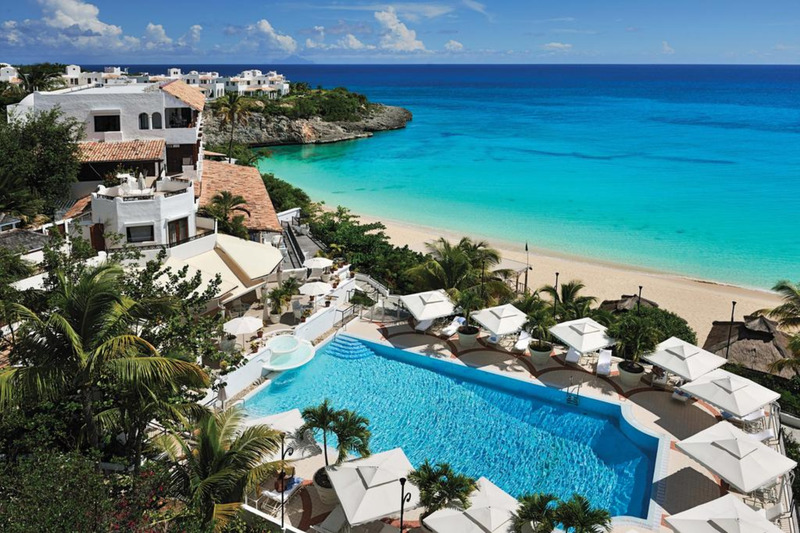 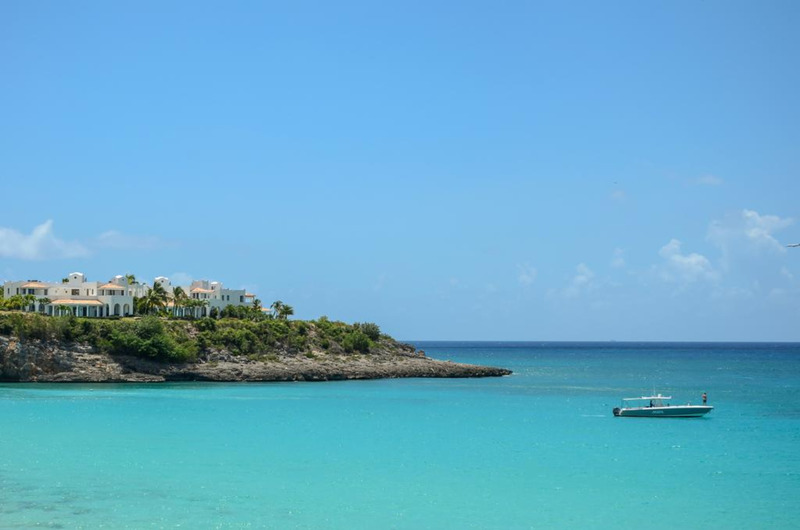 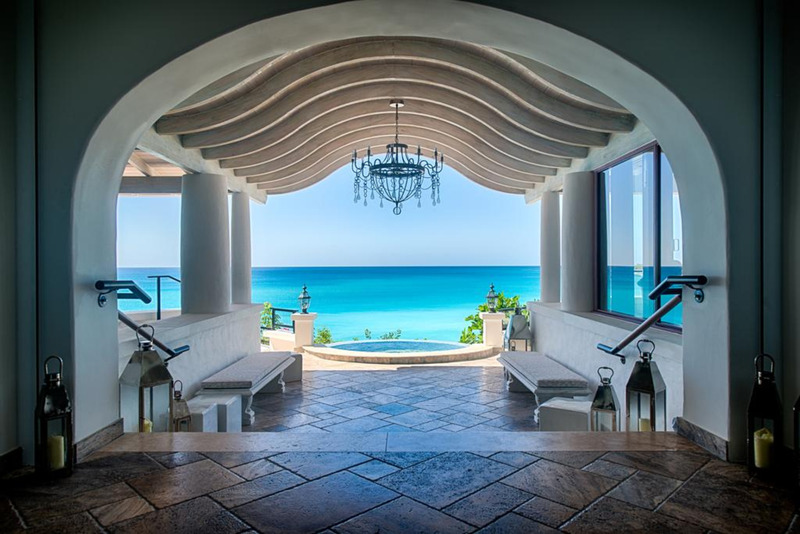 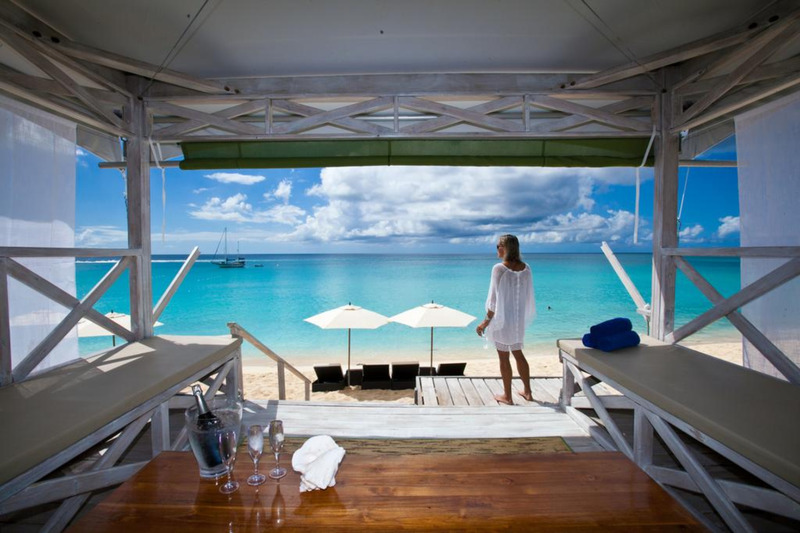 La Samanna is a 5-star beachfront resort on the Caribbean island of Saint Martin. 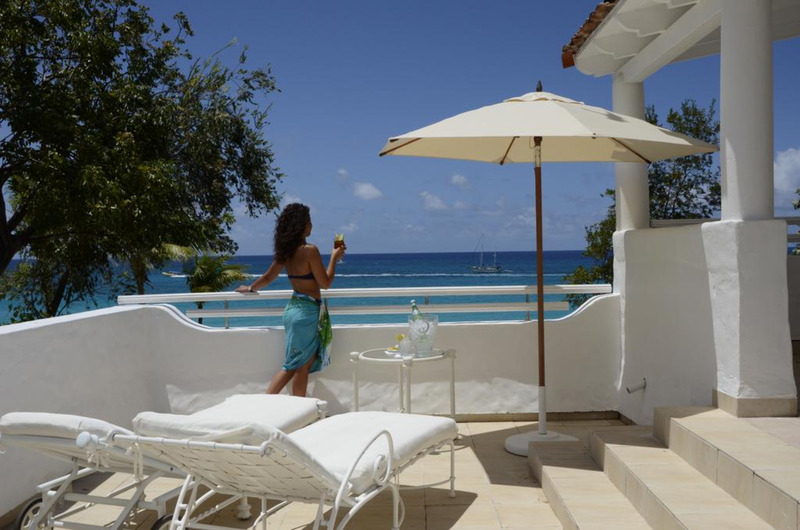 Overlooking Baia Longue, it features luxury spa facilities and offers sailing trips to neighbouring islands. 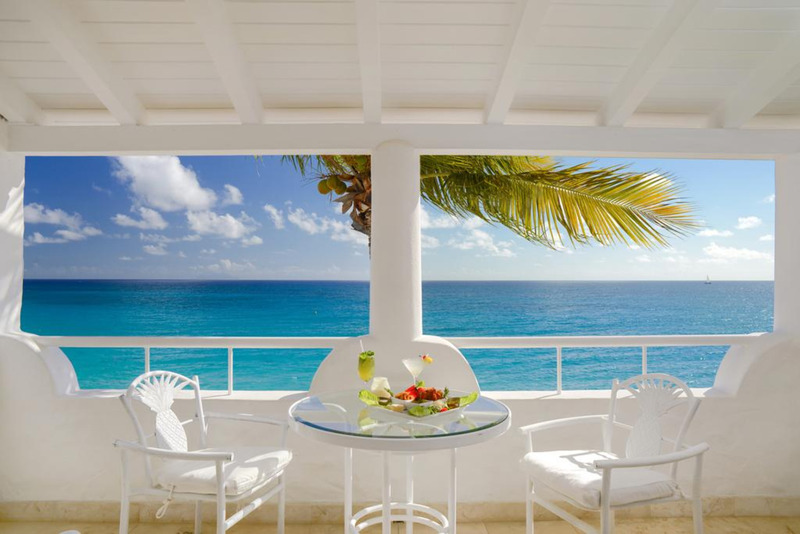 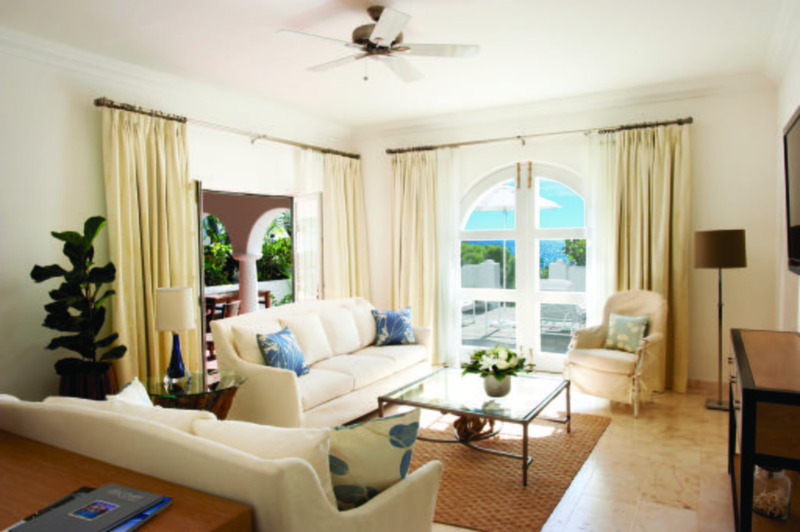 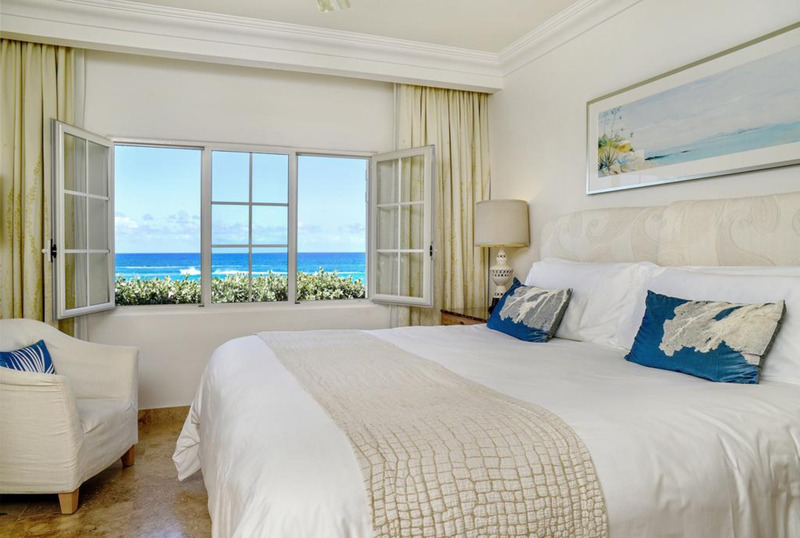 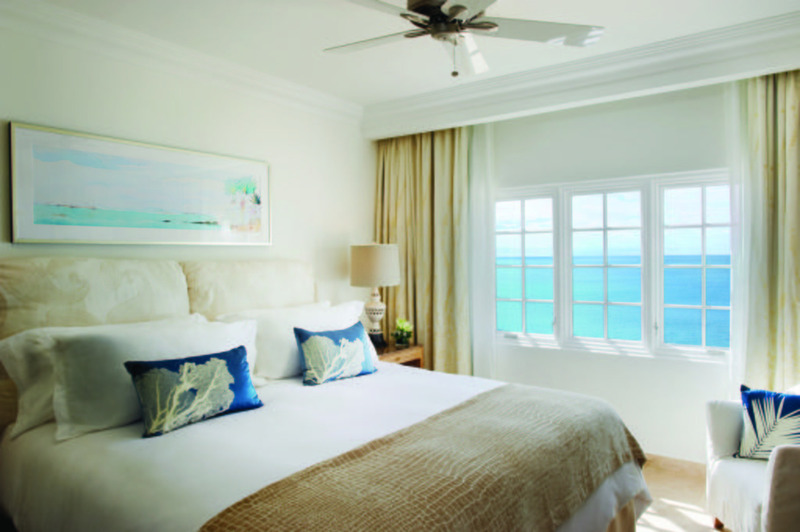 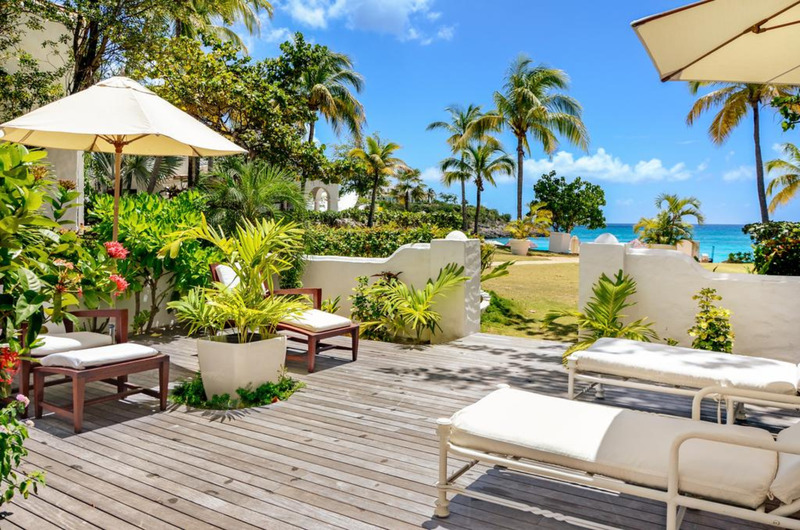 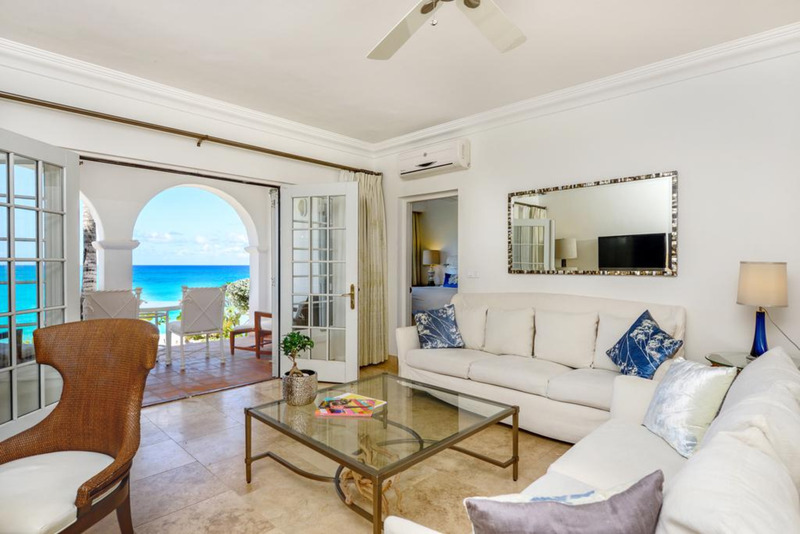 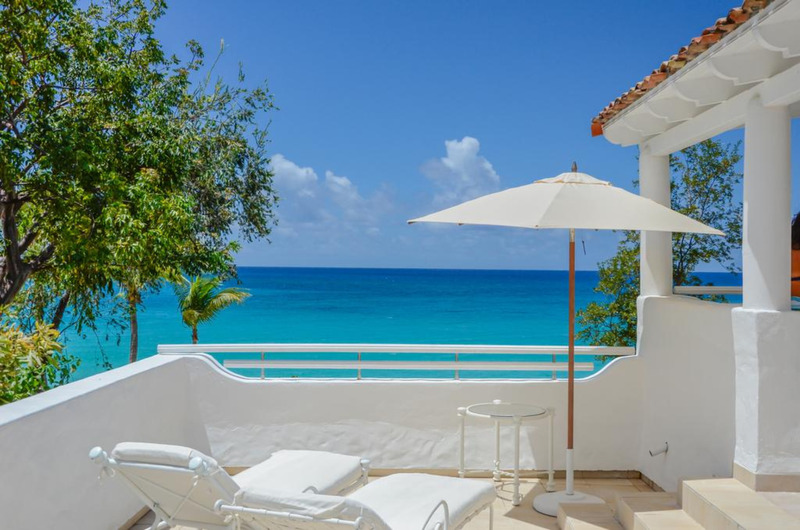 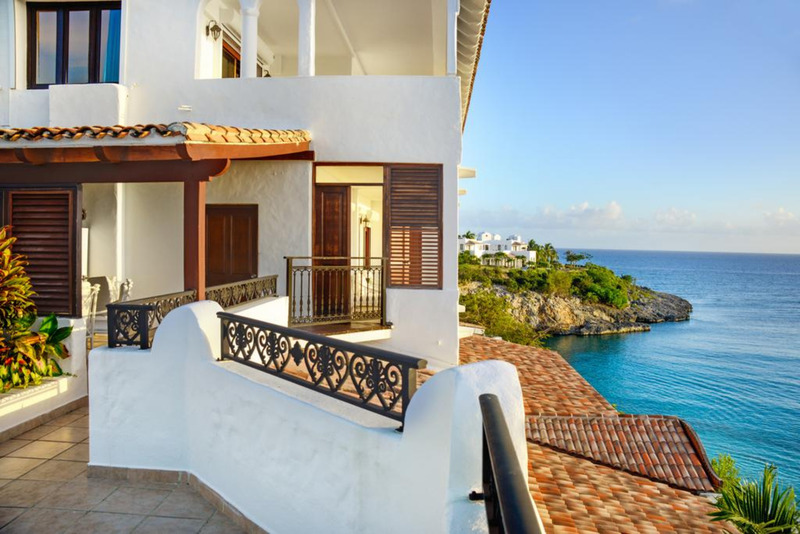 All rooms at La Samanna French West Indies have private balconies, satellite TV and a DVD player. 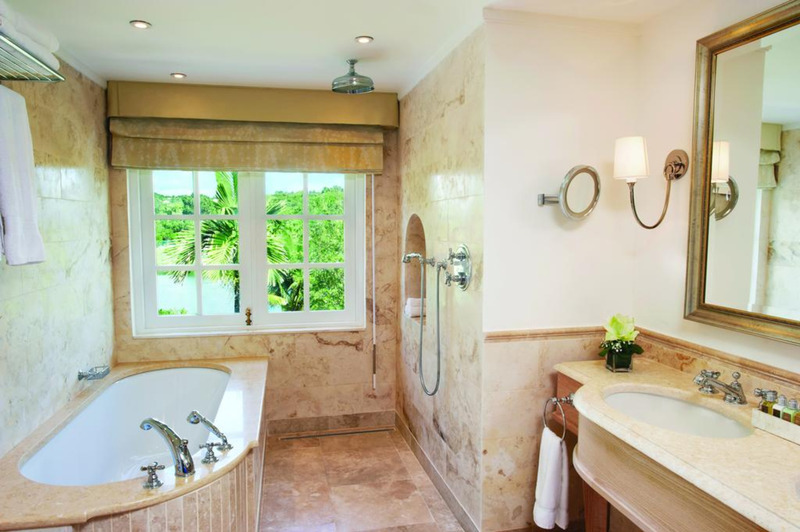 Wi-Fi is free in all rooms, and the bathrooms have oversized cotton towels. 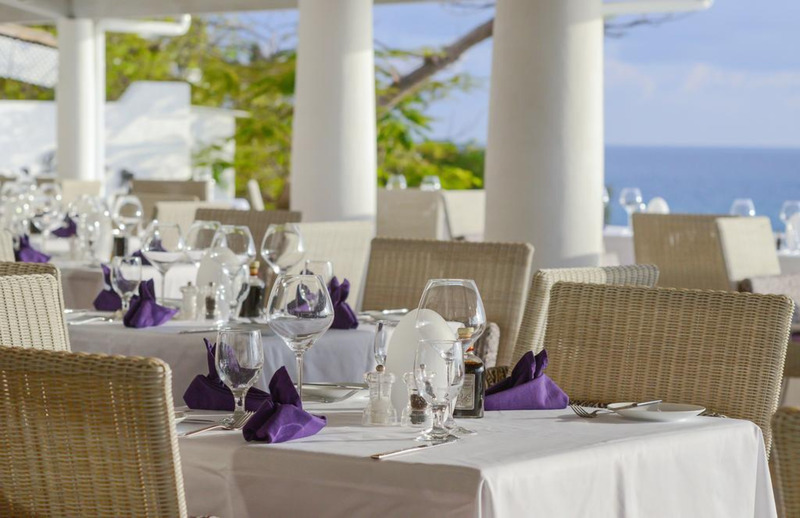 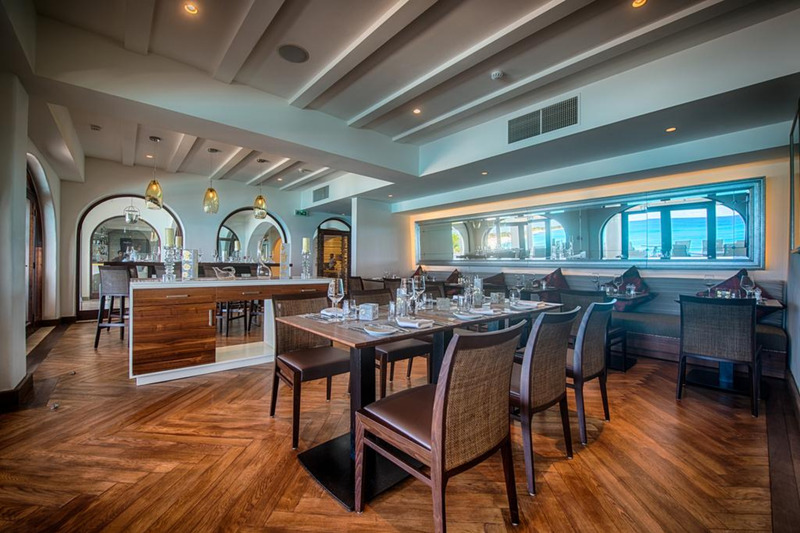 Gourmet dishes are served in the elegant Le Reservé, and The Grill offers pool-side dining. 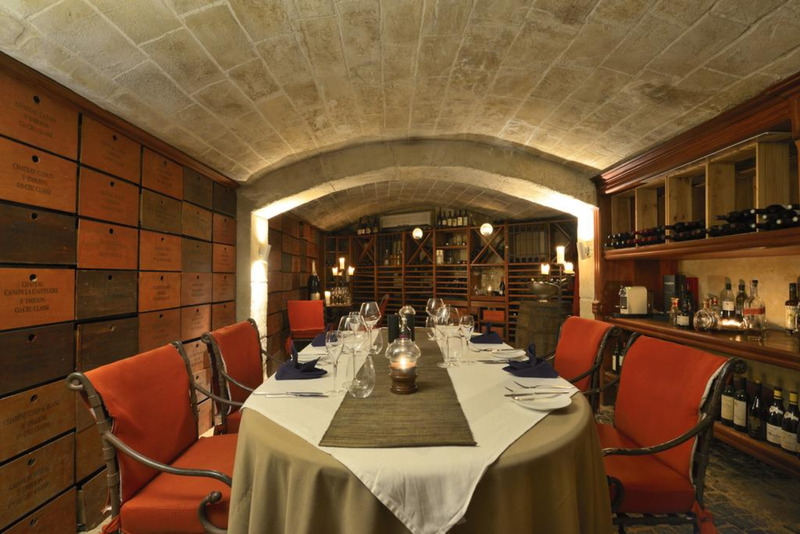 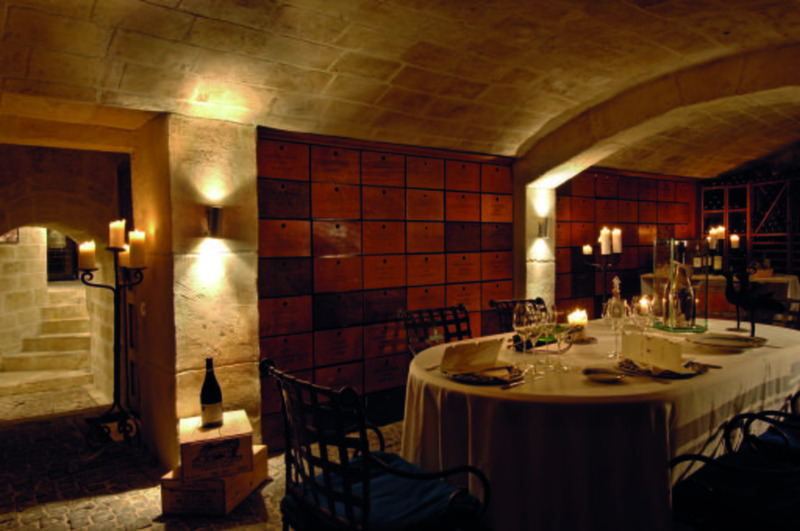 Dine on your private terrace and later enjoy a drink from the wine cellar. 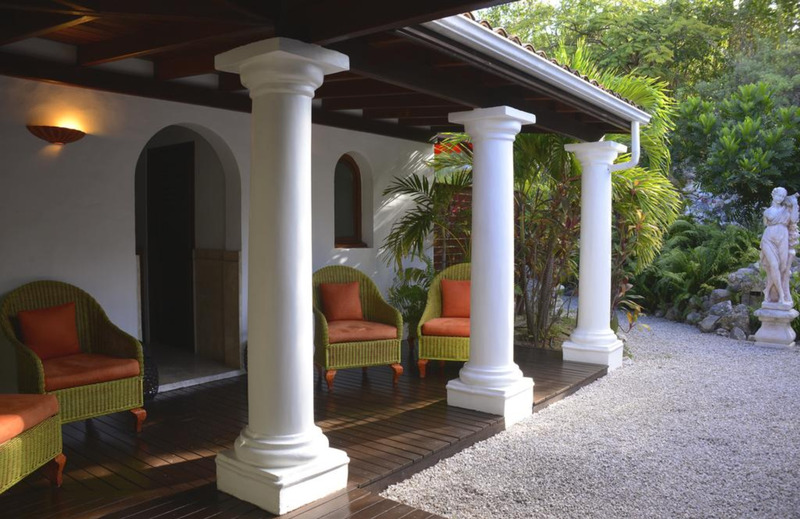 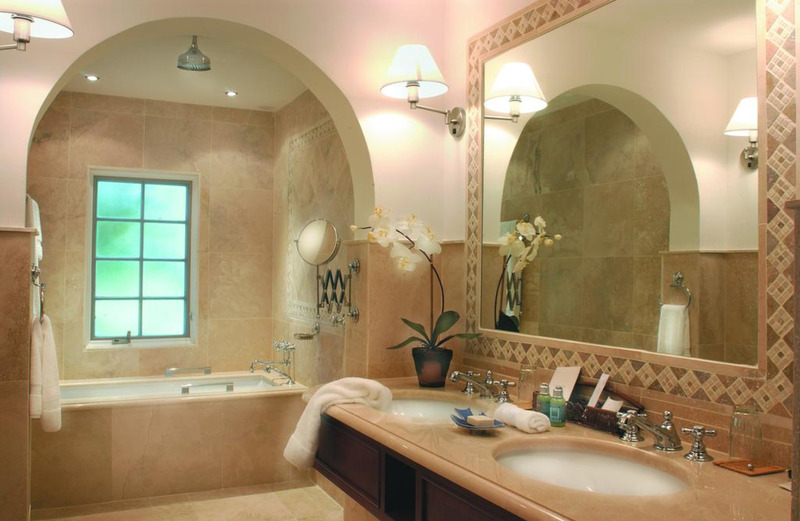 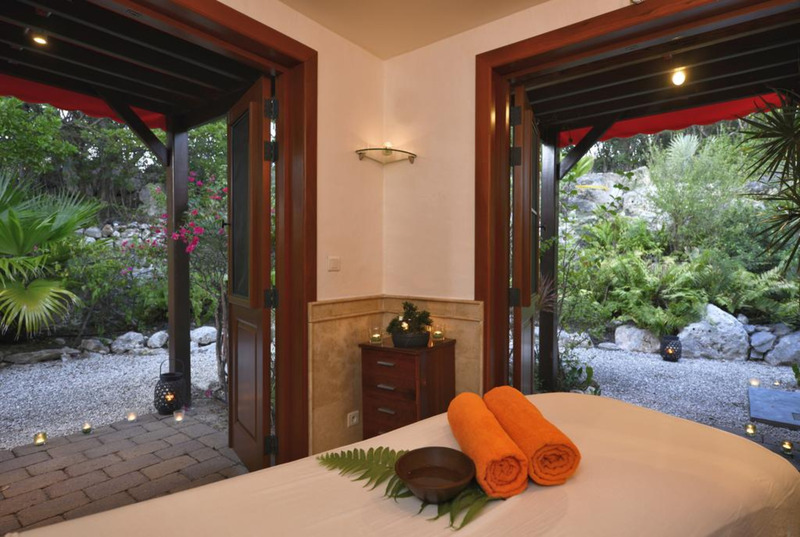 La Samanna’s spa offers relaxing massage treatments and yoga and pilates classes. 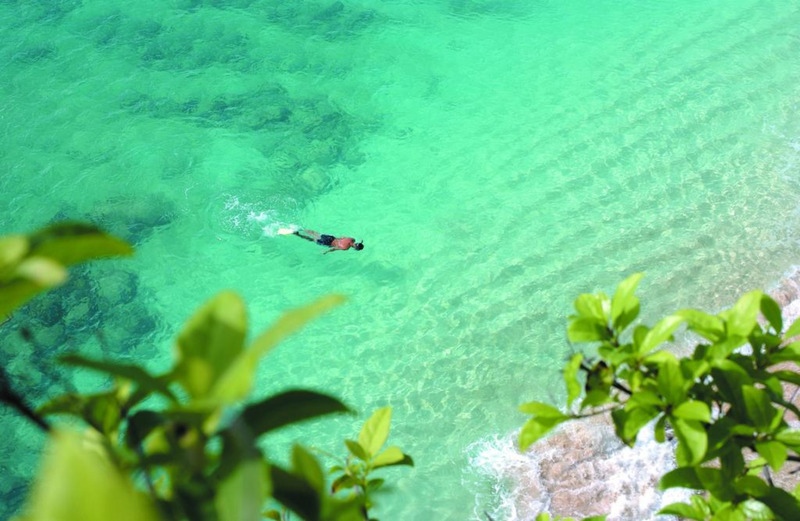 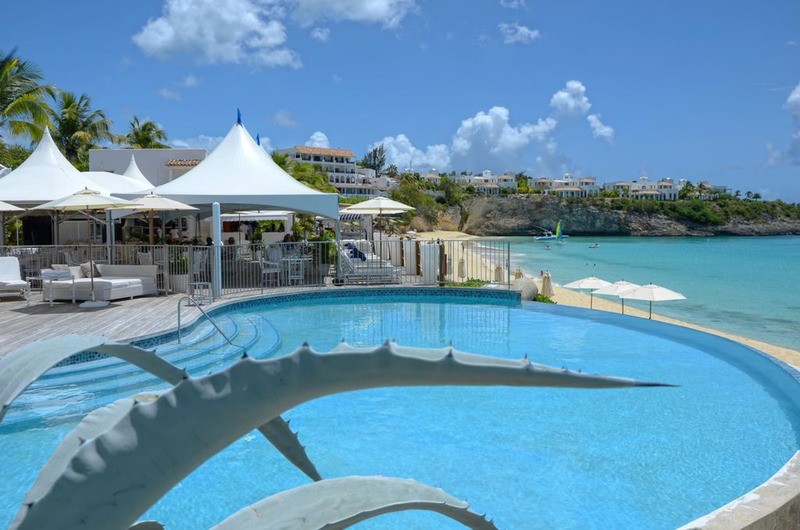 The hotel has an outdoor pool with a sun terrace, and watersports including diving and water skiing are available on the beach. 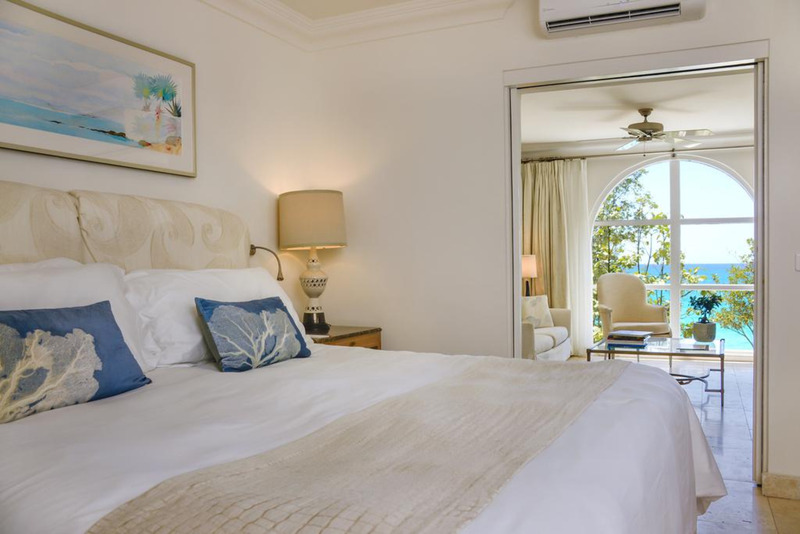 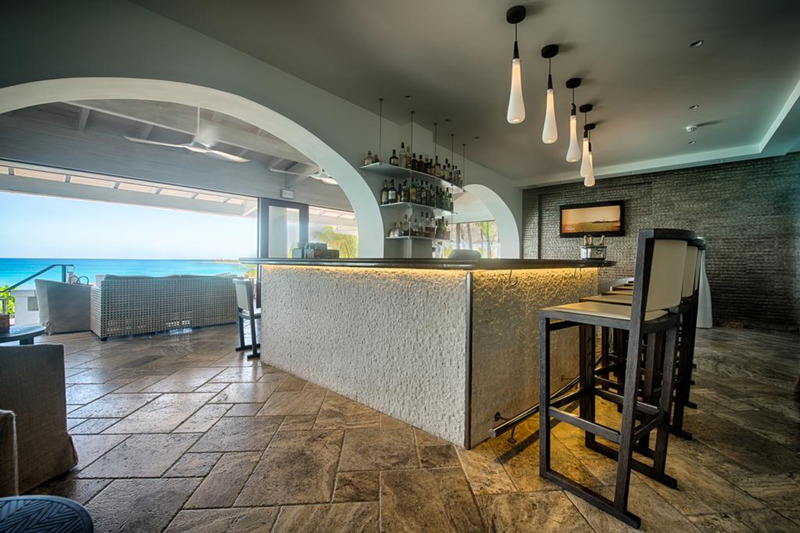 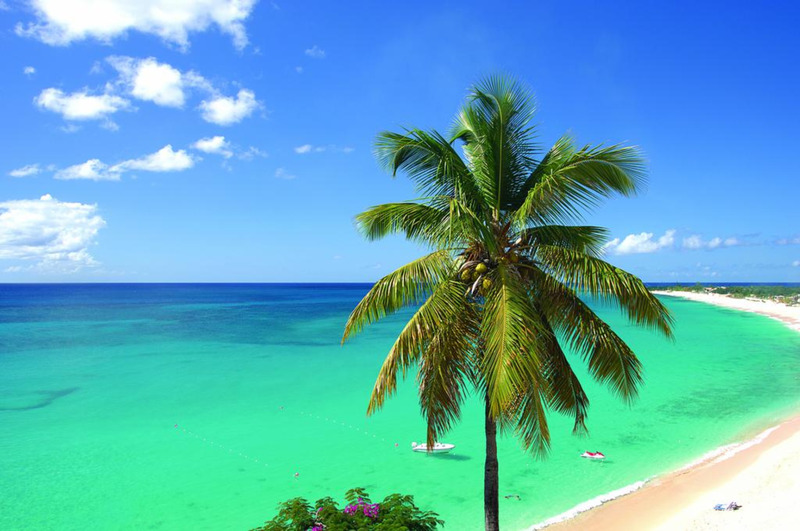 La Samanna Resort is less than 3 km from Mullet Bay Golf Club and 5 km from Princess Juliana International Airport. 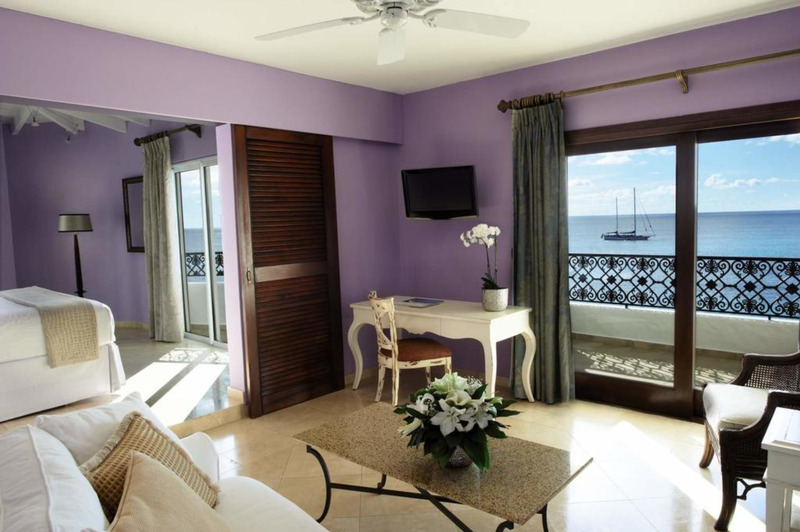 Hotel Rooms: 83, Hotel Chain: Orient-Express Hotels.